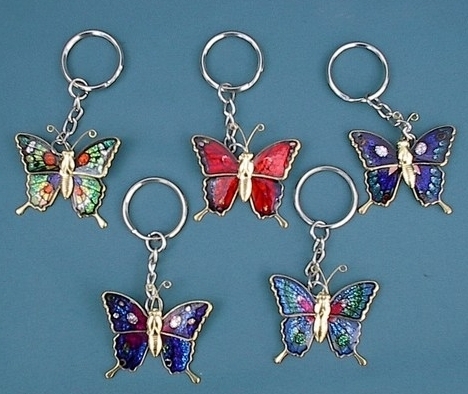 Butterfly Keychains for Berni. Some pretty butterlfy keychains for Berni.. Wallpaper and background images in the Keychains club tagged: butterfly butterflies keychains keyrings berni. Awwww,These are very beautiful Karen i have some fridge magnets the same as these lovely !I hope we get to speak soon too !